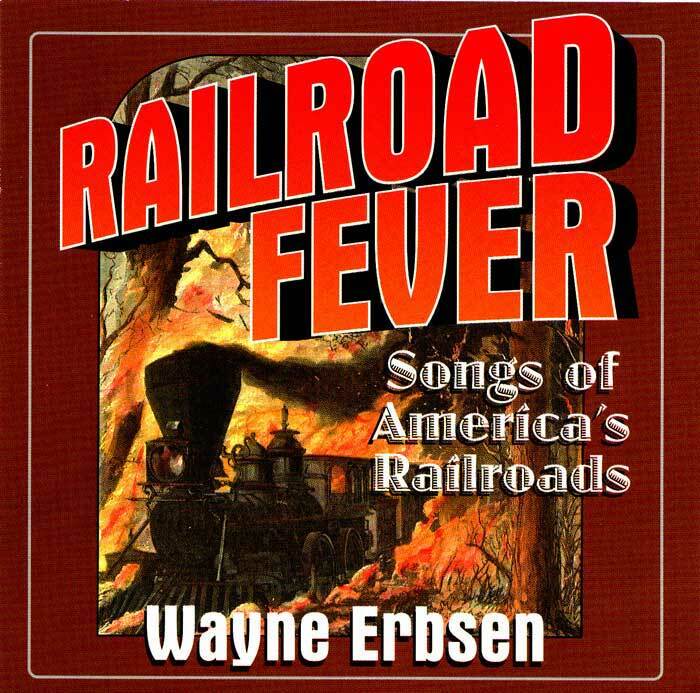 Catch the railroad fever with this great cut from Wayne Erbsen’s album by the same name. Hear Wayne on clawhammer banjo, bluegrass banjo, banjo-guitar, banjo-mandolin, fiddle, mandolin, flamenco guitar, flattop guitar, Bob Willoughby on piano and bass, Bucky Hanks on guitar and David Holt on National steel guitar, harmonica and washboard. Be the first to review “Down at Dinah’s Diner” Click here to cancel reply.